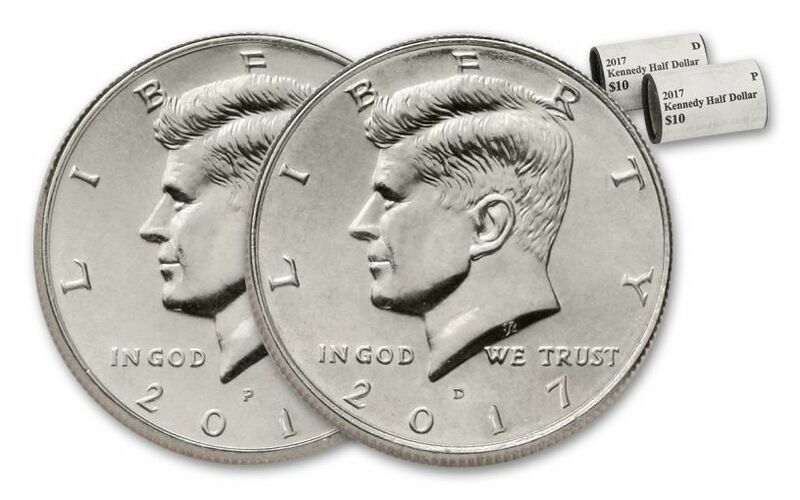 This 2017 Kennedy Half Dollar Philadelphia and Denver Mint Two-Roll Set gives you 20 coins each from the Philadelphia and Denver Mints. Since these two are the only mints where the half dollar is struck, this is a complete 2017 set of mint-fresh rolls. 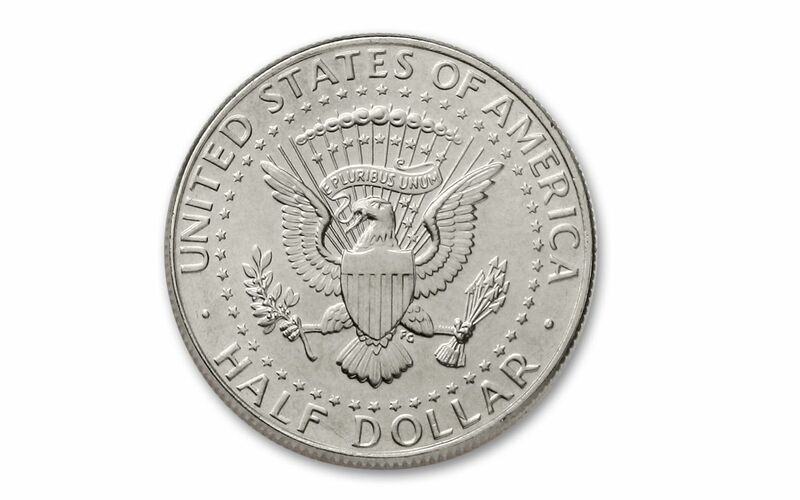 The mint no longer releases the half dollar into circulation. You can't get these popular coins at the bank. Each roll features 20 coins in Brilliant Uncirculated (BU) as-struck condition. Considering that the process is totally automated, the coins are 'untouched by human hands'. They will remain as fresh and spectacular as the day they left the mint as long as they are maintained in their original mint wrapping. 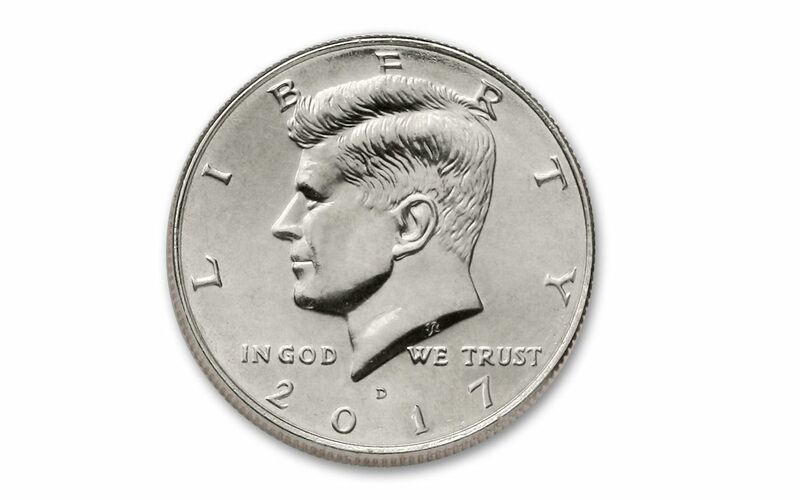 After the tragedy in Dallas in November of 1963, the mint moved quickly to replace the Franklin Half Dollar with this design honoring our fallen president. 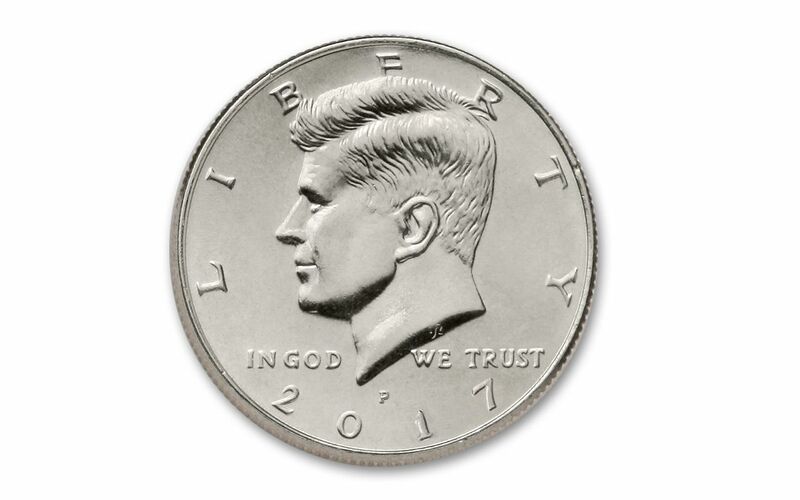 The coins have been struck ever since, but several years back the mint stopped producing them in the massive quantities required for a circulating coin. 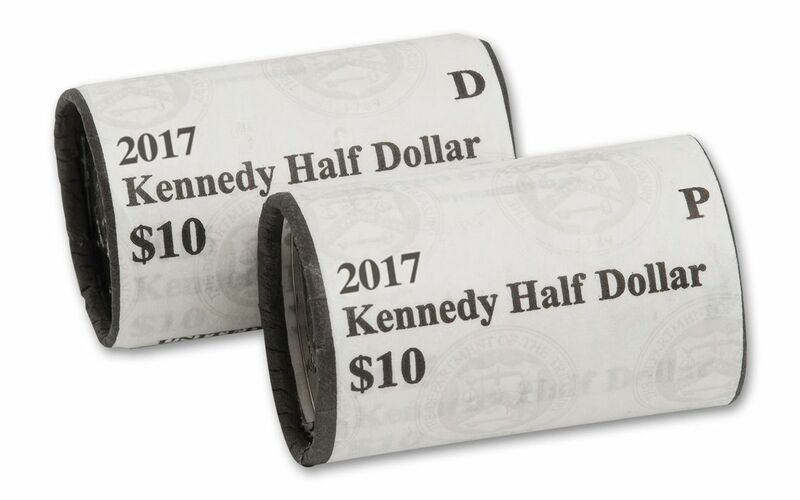 These coins are required by anyone who wants to complete their Kennedy Half Dollar collection, so owing the two rolls offered here allows you to assemble 20 sets of Kennedy Halves, if you choose to acquire the other coins. Don't miss this great collectible opportunity. Order now!